To accompany the worldwide release of Season 3 of WAKFU: the Series on Netflix on April 6, Ankama is publishing a new free application, the action game WAKFU: The Brotherhood. Roubaix, April 6: Meet and become the characters from the animated series on iOS and Android in the new beat 'em up game, WAKFU: The Brotherhood! 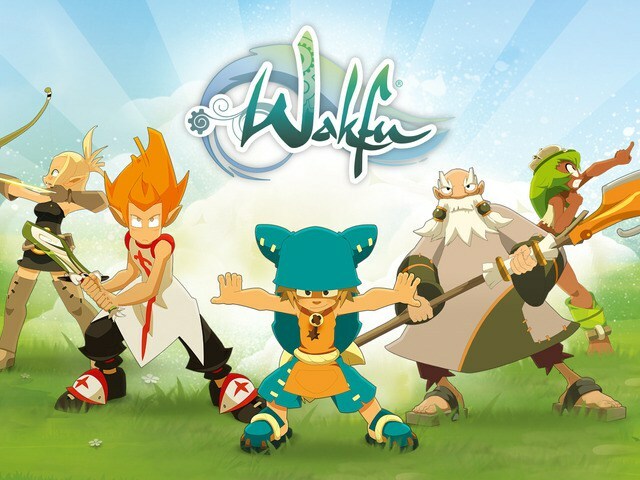 In WAKFU: The Brotherhood, join Yugo and his friends from the animated series WAKFU® in a one-of-a-kind adventure! Play one of the heroes of the Brotherhood of the Tofu and team up with your most faithful allies to defeat the waves of metallic creatures sent by Nox, the Master of Time, as part of his demonic attempt to consume the Wakfu of all living creatures. Bash, smash and crush everything in your way, and perform wild combos to defeat the evil Master of Time!